For this month’s 3D scanning challenge we want you to think small … really small. Challenge your skills and equipment to capture something tiny and interesting – a bug, a miniature, a tiny flower, a coin. If it’s small and catches your eye – give it a scan! 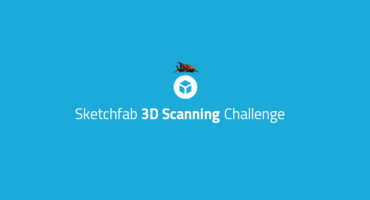 TL;DR: Scan something small using your favourite scanning method, upload it to Sketchfab and tag it #SmallThingsChallenge. 3D scan something small using your favourite scanning method. 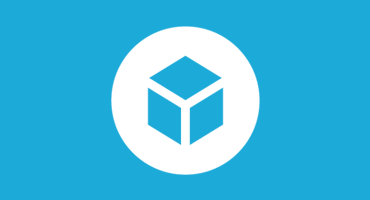 Once you’ve created your scene, upload it to Sketchfab, tag it #SmallThingsChallenge. Contestants models must be uploaded to Sketchfab and tagged #SmallThingsChallenge to be considered. The winners will be contacted by Friday, July 7.